blocking, trapping, throws, takedowns, joint locks, controlling techniques. Private martial arts classes offer maximum flexibility with training available daytime, evenings, weekdays, and weekends… if it’s convenient for you, it should work for me. If you’re eager to learn Jiu Jitsu and self defense tactics with maximum efficiency, private training is for you! With private martial arts training, Troy can teach in a way that will optimize learning and enable the adaptation of techniques to suit your unique body, strengths, and weaknesses. Small groups and pairs are also great; learn and spar with a partner plus share the lesson costs. 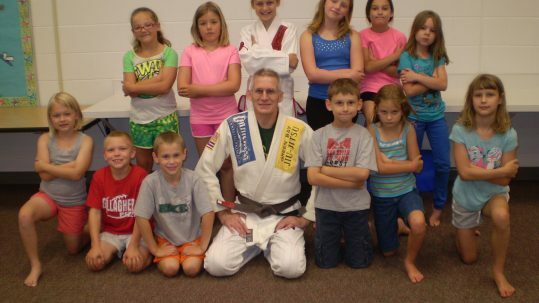 Gi and No Gi Seminars. Contact me to discuss self defense, jiu-jitsu, and submission grappling training opportunities for your organization or martial arts club. Seminar length and pricing can be adjusted to fit your needs. 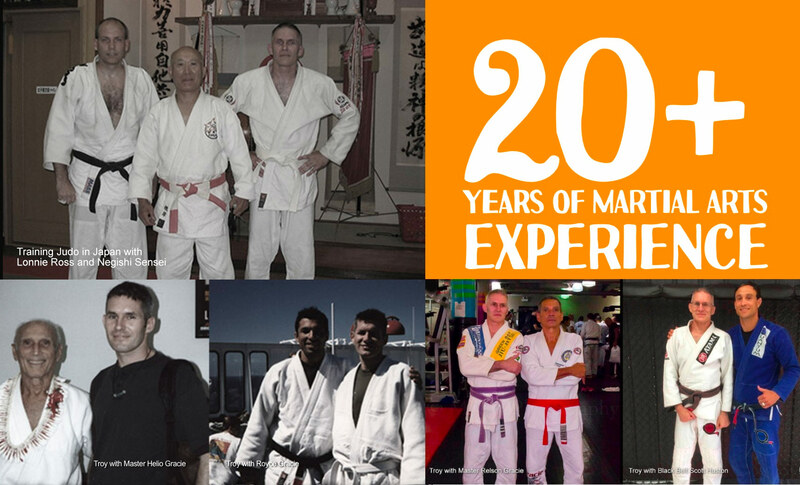 » Over 20 years of experience in Brazilian Jiu-Jitsu. 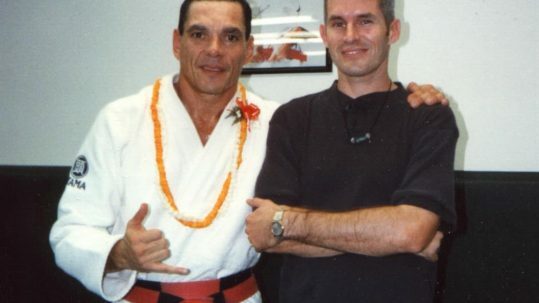 » Started training in 1995 under Master Relson Gracie. » Additional training in Muay Thai, judo, Danzan Ryu, and Small Circle Jujitsu. » Army and Air Force National Guard and Reserves for 22 years. » Public school teacher for 13 years.